Everyone knows that credit card debt is “bad” debt due to the high interest rates on most consumer credit cards, while mortgage debt is often described as “good” debt. But sometimes the distinction between “good” and “bad” debt isn’t so clear-cut. In fact, because of this generalization, some people make the decision to refinance their home mortgage in order to free up money to pay off credit cards. If you are considering doing this, realize that it’s rarely if ever a good idea to pay off credit card debt with the equity in your home. For example, if your house is worth $200,000 but you only owe $100,000 on your mortgage, you could potentially remove some of the equity in order to pay off debt with a higher interest rate attached to it than what you pay on your mortgage. There are many arguments that people make in favor of refinancing a home mortgage to take out cash to pay off their debt. For instance, mortgage interest is tax-deductible, while interest on credit card debt is not. Furthermore, credit cards can have interest rates as high as 30%, while mortgage interest rates are normally less than 6%. The biggest reason you should never convert credit card debt to mortgage debt is because you end up converting unsecured debt to secured debt. Credit card debt is unsecured because there is no collateral attached to it – the credit card company has only your word guaranteeing the debt. If you do not pay, credit card companies can sue you – but they may not go to the trouble unless you owe a lot of money. Plus, even if you are sued, the company can’t just take your house. It could put a lien on your home, but credit card issuers typically cannot force you to sell it. With a mortgage, on the other hand, the house is the collateral for the loan. The mortgage company has a security interest in your house, and if you do not pay your mortgage bill, it can and will foreclose on the property. A mortgage lender has far fewer legal hoops to jump through to affect your home ownership rights, and, in some states that allow for non-judicial foreclosures, it doesn’t even have to go to court to foreclose once you stop making payments. 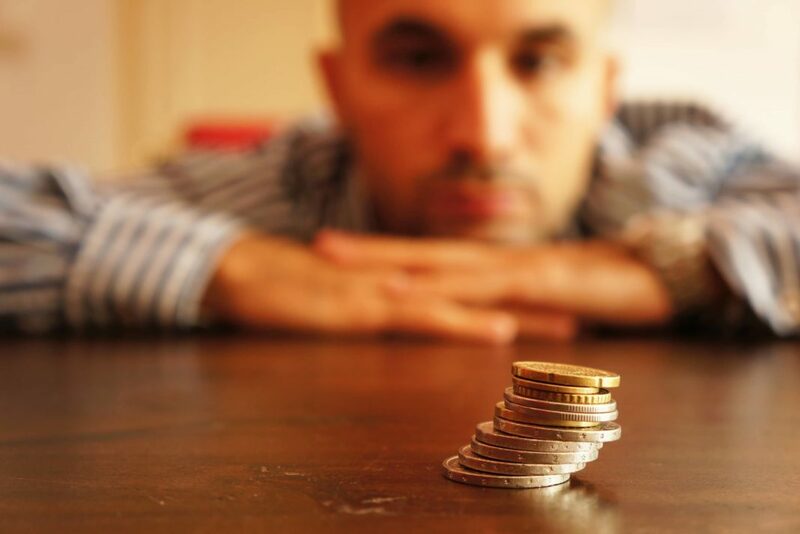 The difference between secured and unsecured debt also matters in a bankruptcy situation. Since credit card debt is unsecured, it can be discharged in a bankruptcy. If you file Chapter 7, the debt can disappear – you’ll have to turn over some assets, but bankruptcy exemptions in most states ensure that your house is not one of those assets. If you file Chapter 13, the credit card debt can be reduced. However, under either a Chapter 7 or a Chapter 13 bankruptcy, you can’t discharge mortgage debt if you want to keep your home, and you must keep paying your mortgage and reaffirm your commitment to do so. You take a big gamble by converting unsecured credit card debt to secured debt. Essentially, you make a bet that you can pay back the debt – and you wager your house on it. Remember, the bottom line is that if you don’t pay your credit card debt, you probably won’t lose your house. However, if you don’t pay your mortgage, you will lose your house. Refinancing a home is not free. You typically need to pay for an appraisal and possibly a home inspection. You also must pay loan origination fees and closing costs. The exact cost of refinancing depends upon your credit score, your mortgage lender, and the amount of your mortgage. However, according to a 2008 Bankrate Survey, the closing costs to refinance a $200,000 home average $3,118. This means that although your mortgage interest rate is going to be a lot lower than the interest rate on your credit card debt, you could spend much of what you save paying for the closing costs. Unfortunately, it will likely take you much longer to repay your mortgage and credit card debt if you add to your mortgage balance. Mortgage loans are normally repaid over a period of 15 to 30 years, depending on your mortgage terms. When you refinance and lump your credit card debt with your mortgage, you are essentially paying your credit card bill for the entire duration of your mortgage. Do you want to still be paying for the clothes or vacations you charged 30 years from now? 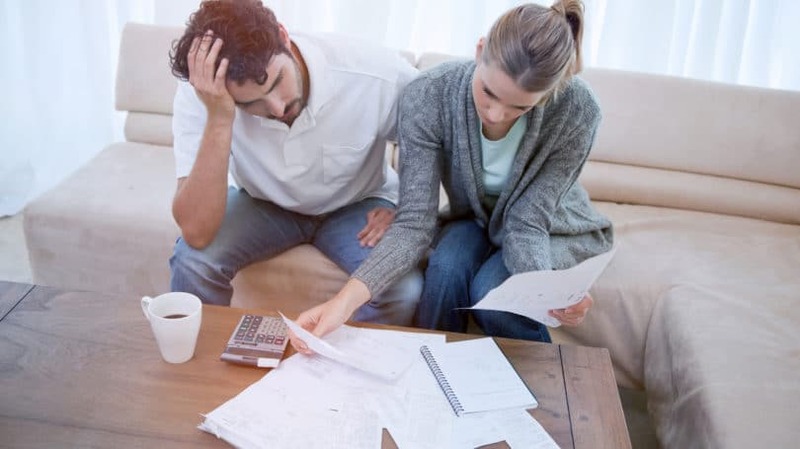 Because of the extra time it takes to pay off a mortgage, you may even end up paying more in interest on the debt over the life of the mortgage loan than if you simply commit to paying off the credit card debt as quickly as possible. When you take on a new mortgage loan to pay off your debt, you shorten the average age of your accounts, and a new inquiry is made on your credit report. Both factors can cause significant damage to your credit score. While the impact may be short-term (especially since you’ll no longer have high balances on your credit cards), you still must realize that refinancing your house does impact your credit. Additionally, a larger mortgage will show up on your credit report, which can make some lenders nervous, depending on your level of income. When you sell your home, you have to pay off the mortgage in full (except in special situations like short sales), and you also must pay a real estate commission of approximately 6% on the sales price. When you refinance and make your mortgage larger, you create a situation in which it’s difficult to entertain offers below your current mortgage amount. This is why banks typically won’t let you refinance a home unless you can keep your total mortgage amount below 80% of the value of the home. However, even this situation is risky – property values could fall precipitously, or you may need to sell your house quickly due to a variety of circumstances, such as a job relocation. If you refinance your home and pay off all of your credit cards, you will end up with a lot of available credit. However, unless you’ve fundamentally overhauled your budget and your spending habits, there is a very good chance you will rack up credit card debt again. Within a few weeks, months, or years, you could end up with maxed out credit cards plus a higher home mortgage as a result of the refinance. You’ll be deeper in debt, and you won’t be able to turn to your house to provide relief. If you do decide to refinance your home to pay off credit card debt, you absolutely must make a true commitment not to get back into credit card debt. But remember: If you are struggling with high-interest debt, there are alternatives to refinancing your mortgage. Debt settlement, debt consolidation, and even bankruptcy can all be preferable to putting your home at risk. If you are like most people, your home is your single biggest investment. There is no reason to put it at risk if you don’t have to. Have you ever considered refinancing your house to pay off credit card debt?